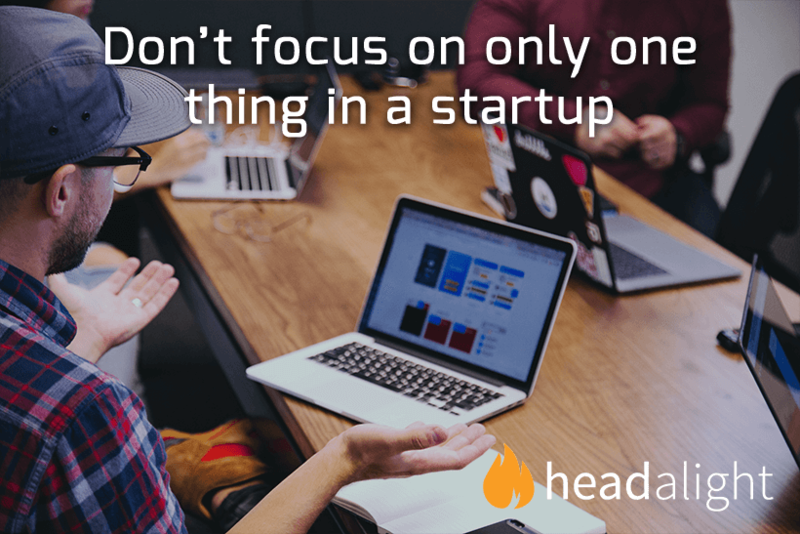 Istarted working at Headalight in October 2017, telling my two colleagues that I’d take complete ownership of every little thing happening in the company. Oh man, I slightly underestimated how hard it would be to focus on every aspect of the business. sales and customer journeys. My task was to learn the ins and outs of this marketing automation while keeping focus on existing clients. But there was no time for this while dealing with clients and all their different needs, and I discovered it wasn’t a bad thing as it helped me understand multiple aspects of the job. The crux of marketing automation lies in the word “automation”. When marketing becomes automated, you have time for other important aspects of your company, and repetitive tasks such as emailing multiple clients, social media posting and collecting data becomes a thing of the past. Our software enables you to set these tasks to run automatically. 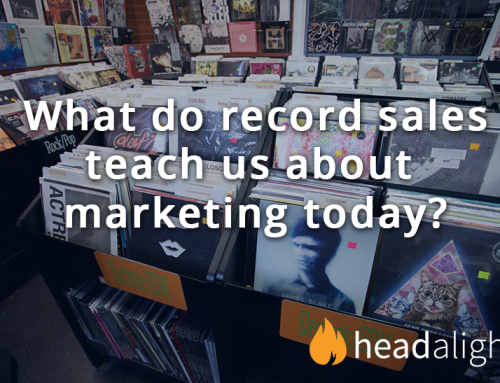 Marketing automation has helped Headalight grow and become proactive, rather than reactive, in terms of its new and existing clients. With marketing taken care of, we’ve had time to create an inbox for managing help tickets from clients and hire a full-time graphic designer. I noticed that not focusing on one single aspect of the company was working to my advantage. Being exposed to multiple cases enabled me to start recognising patterns and therefore make educated marketing guesses. Headalight specialises in lifecycle stages such as implementation, support and education. For us the future lies in optimising marketing automation for small and medium enterprises in South Africa. We think it’s time for a new era in marketing technology. Curious on how we can improve your business? Click on the banner below to book a free demo!